Stay toasty when it’s freezing: this mid-layer provides highly effective insulation, balances your body’s temperature and gives you excellent moisture management, drying in record time. To provide you with unrestricted freedom of movement, it is made using our innovative Free Motion stretch fabrics, so it is also lightweight and breathable. 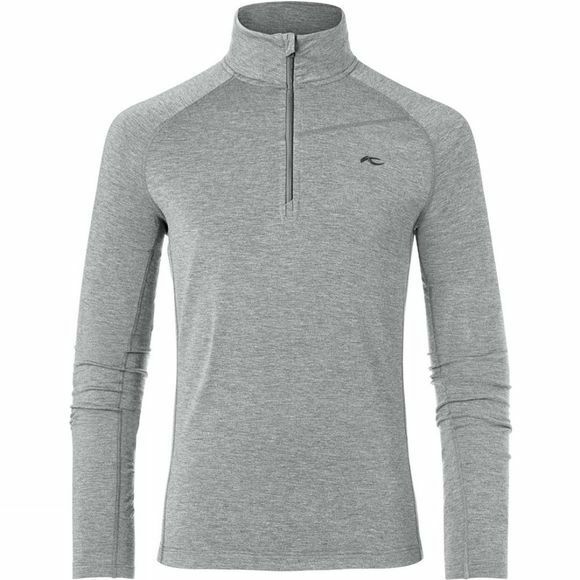 Available in 6 great colors, this halfzip also has some great design features, such as seamless shoulders and ergonomically shaped seams for all-day wearing comfort.